Are you a homeowner who is looking for a fast and easy way to clean your floors and other surfaces? 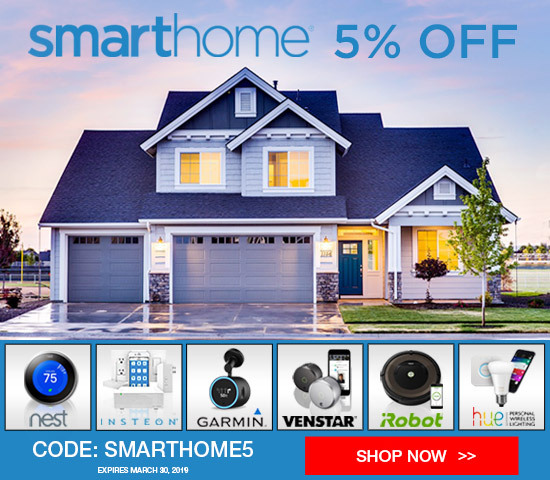 If you are, then you should highly consider looking for the right vacuum cleaner that can help you get your cleaning done especially if you do not have enough time in your week to clean around the house. Vacuum cleaners have a powerful suction power that enables them to lift up even the smallest dust particles from any type of surfaces, making cleaning breeze. They are also efficient to have around if you need to clean hard to reach surfaces like underneath your furniture or inside your car. With vacuum cleaners, you can easily get rid of dirt in a matter of minutes so you can ensure that your house or vehicle is clean all the time. In this article, we are going to look at the features of the Severin Germany 2-in-1 Cordless Rechargeable Upright Bagless Vacuum Cleaner with Detachable Handle to see if you should get one for your home. Cleans hardwood floors and carpets. If you are looking for a vacuum cleaner that is durable and flexible, you should consider the Severin Germany 2-in-1 Cordless Rechargeable Upright Bagless Vacuum Cleaner with Detachable Handle. 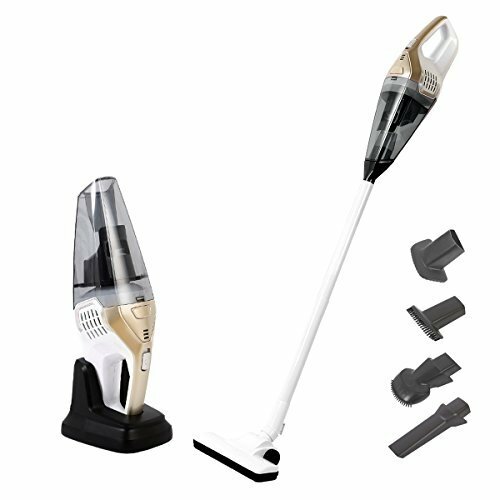 This 2-in-1 vacuum cleaner can be used on both hardwood floors and carpets so you will no longer have to purchase two different vacuums for cleaning different types of surfaces. In addition to this, the Severin Germany 2-in-1 Cordless Rechargeable Upright Bagless Vacuum Cleaner with Detachable Handle features a detachable handheld device that you can easily remove from the body to enable you to clean tight spaces and hard to reach the area. This detachable handheld vacuum feature is also great for cleaning inside the car and the upholstery of your furniture. With its 180 degrees maneuverable joint, cleaning surfaces is a breeze since you can reach areas better. The cleaning brush also promotes better cleaning because of the two types of bristles that are used in it. The red bristles pick up fine particles and dust while the blue bristles effectively lift up pet and human hair from your flooring. Ths feature guaranteed that all types of dirt will be removed and cleaned. Lastly, cleaning up your vacuum after every use is a breeze. Since the dustbin no longer requires a dust bag or dust filter, you can easily remove the bin every time you finish cleaning or whenever it is full. After cleaning, the sleek and slim design of this vacuum cleaner enables you to store it even in the smallest space available. The Severin Germany 2-in-1 Cordless Rechargeable Upright Bagless Vacuum Cleaner with Detachable Handle is great for every homeowner who needs a device that can help them clean both hardwood floors and their carpets. With this vacuum cleaner, you will no longer have to get two different appliances for all your floor cleaning needs. The detachable hand vacuum feature of the Severin Germany 2-in-1 Cordless Rechargeable Upright Bagless Vacuum Cleaner with Detachable Handle is great for cleaning upholstery and inside your car. This handheld vacuum feature is also great for cleaning hard to reach surfaces and tight places. In addition to the strong suction power of this vacuum, the 2-in-1 bristles of the roller brush ensure that all types of dust and dirt are lifted up and cleaned from whatever surface you use this on. 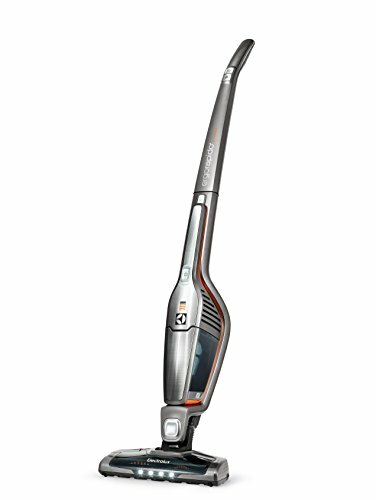 The Electrolux Ergorapido Lithium-ion 2-in-1 Stick and Handheld Vacuum are much similar to the Severin Germany model. 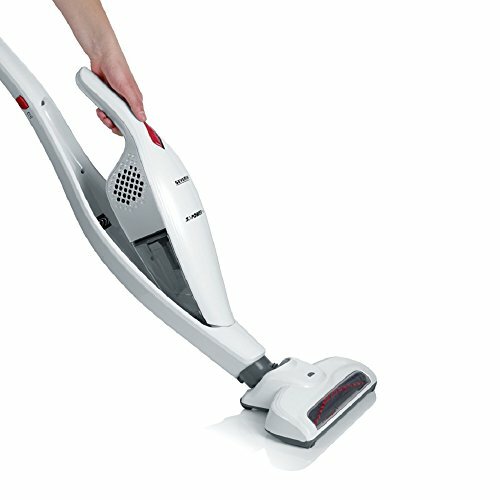 It also comes with a detachable handheld vacuum that you can use for cleaning hard to reach surfaces. It has a bagless cyclonic system that promotes easy cleanup while the 180-degree “easy steer” feature promotes easy maneuverability while vacuuming in between your furniture. Each full charge of its battery can last up to 20 minutes of vacuuming. Another 2-in-1 vacuum model is the NPOLE 2-in-1 Cordless Upright Vacuum Cleaner with Detachable Hand Vaccum. It can be used on both carpets and hard surfaces, promising to lift up and clean all types of dirt and fur. The detachable handheld vacuum feature lets individuals use this inside their cars or on hard to reach areas as well. Given these, it can be said that the Severin Germany 2-in-1 Cordless Rechargeable Upright Bagless Vacuum Cleaner with Detachable Handle is a great addition for your home especially if you want a flexible device that can help you clean. The two types of bristles and strong suction power of this vacuum guarantees homeowners that your floors and other surfaces will be free from dirt, dust, hairs, ad fur with every use. Furthermore, since the Severin Germany 2-in-1 Cordless Rechargeable Upright Bagless Vacuum Cleaner comes with a detachable handle, you can use it inside your car for a quick cleanup. With this vacuum cleaner, you can clean the floors of your house in a matter of minutes!